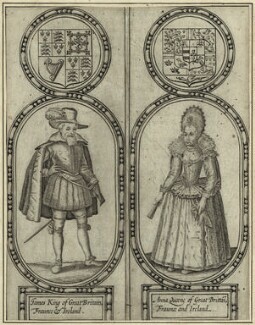 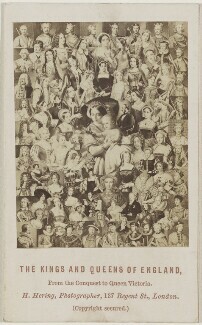 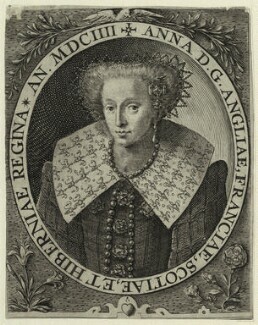 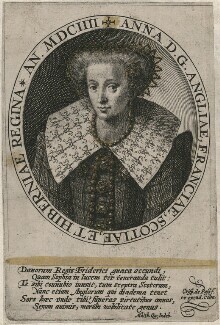 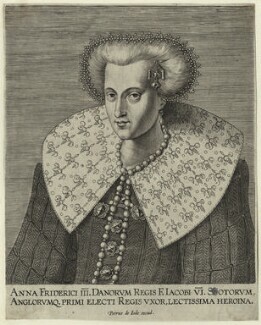 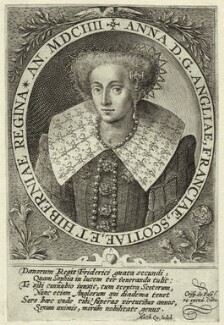 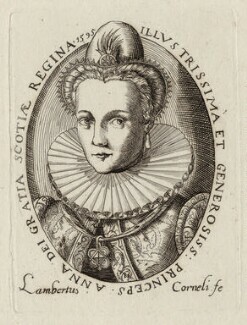 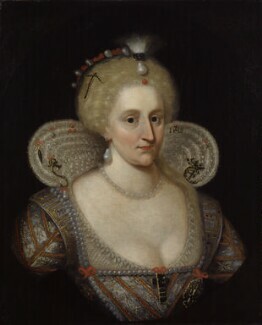 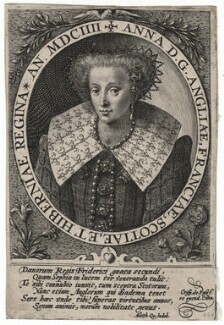 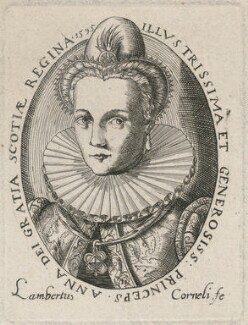 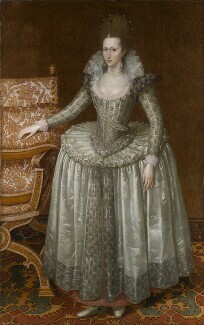 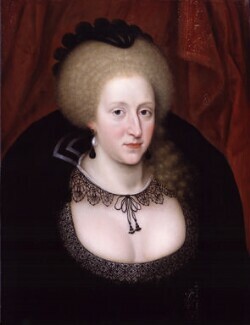 The daughter of Frederick II of Denmark, Anne married James VI of Scotland in 1589. 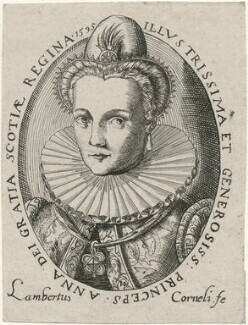 During her time in Scotland she converted from Lutheranism to Catholicism, but James allowed her to practise in private, and her early life with him was relatively happy. 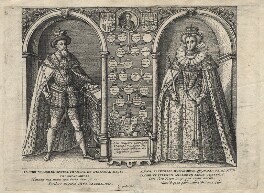 Anne and James had seven children, although only Henry, Elizabeth and Charles lived beyond early childhood. 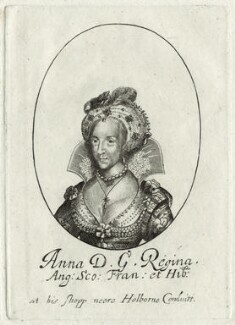 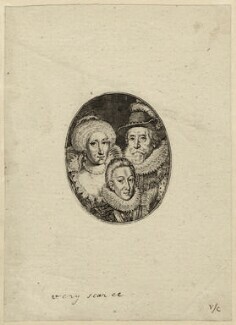 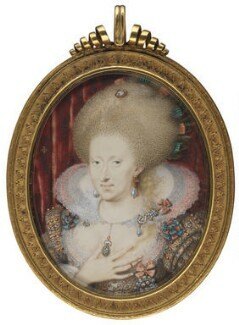 In England, Anne made an important contribution to the social and cultural life at court, commissioning artists and writers - most notably Ben Jonson, composers and choreographers, as well as collecting art, particularly portraiture.